These are seriously fantastic! 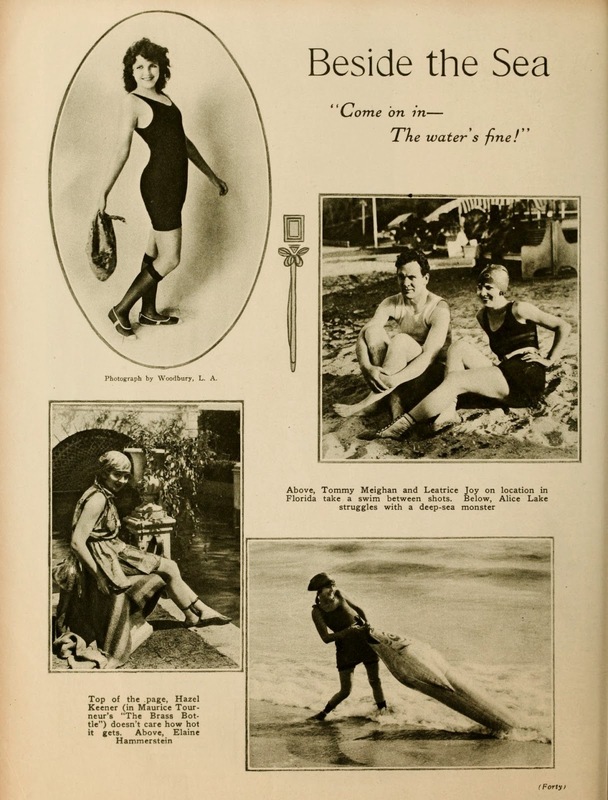 I love the ladies' bathing costumes, especially the last one - she almost looks like a butterfly. Such fun and beautiful photographs! I love the swim-dresses in the middle of the bottom photo. They are so cute!